This year’s event is Tuesday, September 11th at 6:00 p.m. at the Stone Center. Tickets are available ($25) by calling 336-651-7802. Do you know a hero? We often think of heroes as fictional characters – like Superman or Wonder woman. Maybe we think of famous people we will never meet. In reality, we all know some REAL Heroes who live among us. They don’t wear capes or fly invisible jets, but they do help us make great leaps in our lives and our community. 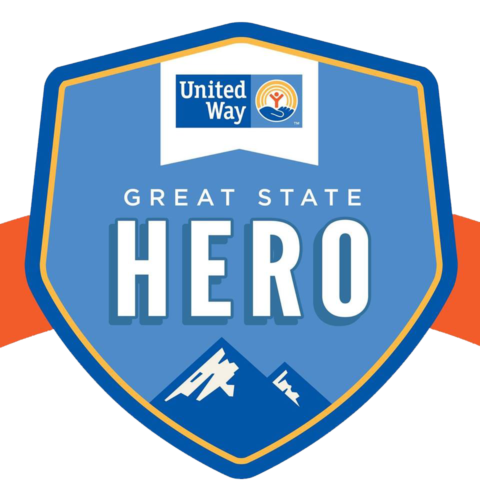 In 2015, United Way Wilkes County, initiated a special event to honor these very special heroes…these “unsung” individuals who work tirelessly to improve lives right here in Wilkes County. These heroes never seek or expect recognition. They just serve for the simple pleasure of making a difference! While not traditionally a focus group, there is value in the efforts of our youth and recognizing theme for their contributions. To be nominated in this category, the nominee must be 18 years of age or younger and have made a significant, positive impact in the county. The winner of each category will be given $1,000 to donate to a 501(c)(3) organization of their choice.